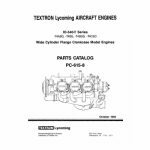 Sections 1 is a description of the aerobatic series engines with lots of interesting information, like descriptions on how the lubrication system works to materials and construction of the engines. 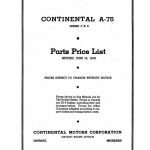 Section 2 is specifications of the engines, like compression, weight of each engine, drive ratio and rated horsepower. 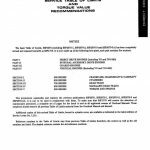 Section 3 covers the inverted oil system installation with part lists and PART NUMBERS, including diagrams of the installations with component identification. 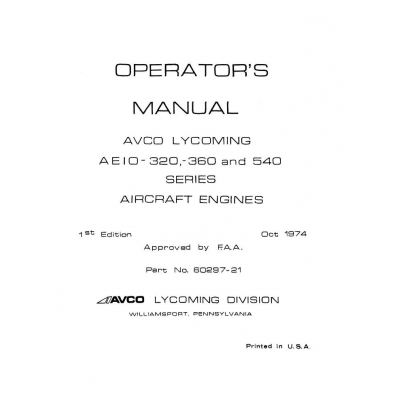 Other sections include operating instructions, maintenance, inspections and trouble shooting. 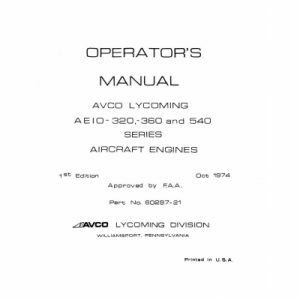 122 pages total of what every aerobatic pilot and maintenance person should know. 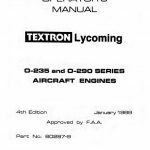 The publication is Lycoming part number 60297-21. All on one CD with clean scans in .pdf format. You can print any and all pages as many times as you like, or zoom in on diagrams or charts to get a better understanding. Whether you fly aerobatics in a Pitts, Zlin, Decathalon, Citabria or any airplane with a Lycoming engine, this is a must buy. Cover date is 1974 with revisions to 1983.